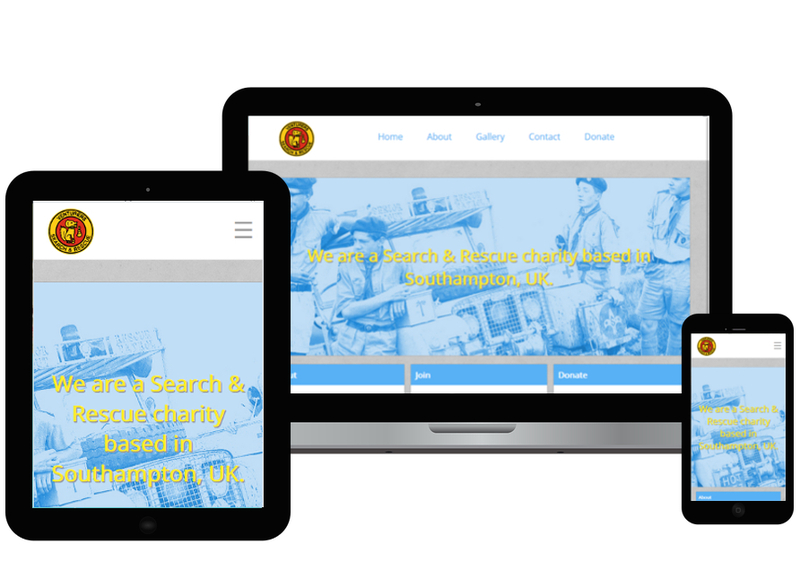 The venturers is a charity based in Holbury, Southampton. They requested us to build them a website for their pictures, videos, contact information. We created a website that works both on desktop and mobile devices, we included a big gallery with images that pop out on-click, contact information and a fullscreen banner on their home screen.